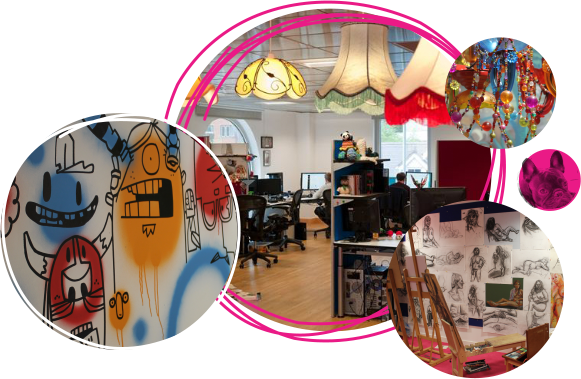 Media Molecule is a proud PlayStation Worldwide First Party Studio, small and diverse with a family vibe. We have a highly collaborative approach to development and a welcoming, inspiring and productive work space. Self-motivation, knowledge of your craft, and willingness to push the boundaries of what is possible are important qualities for prospective Molecules. We want to attract experienced, hardworking people. As our industry has matured, so have we. Some of us have reproduced, others have needed to move closer to their families, and so on. Whatever the reason, we realise the need for flexible working in this changing world. We are results-driven, and so that always has to come first, but please know we have a variety of arrangements in place, and are open to suggestions. We are really excited to have shown the world what we've been working on: Dreams. It's an ambitious and beautiful project; and it's one that you may be able to work with us on, as we're hiring for a number of roles on the project. 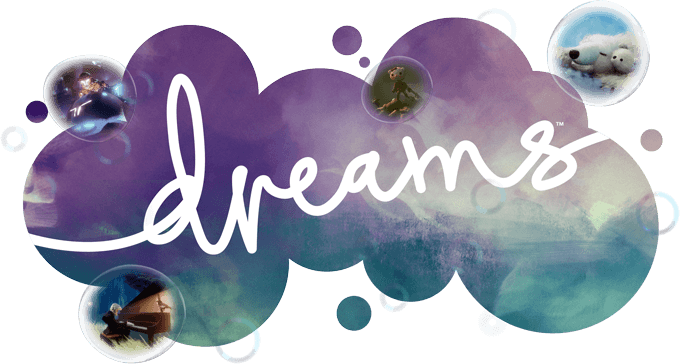 Our exciting new project, Dreams! coding and designing interactions that feel great for our project Dreams! We're looking for an experienced Server Developer to help us develop the online platform for Dreams - our next generation vision of play, create, share.